Day 3 at Interop ITX 2017, the final day!! 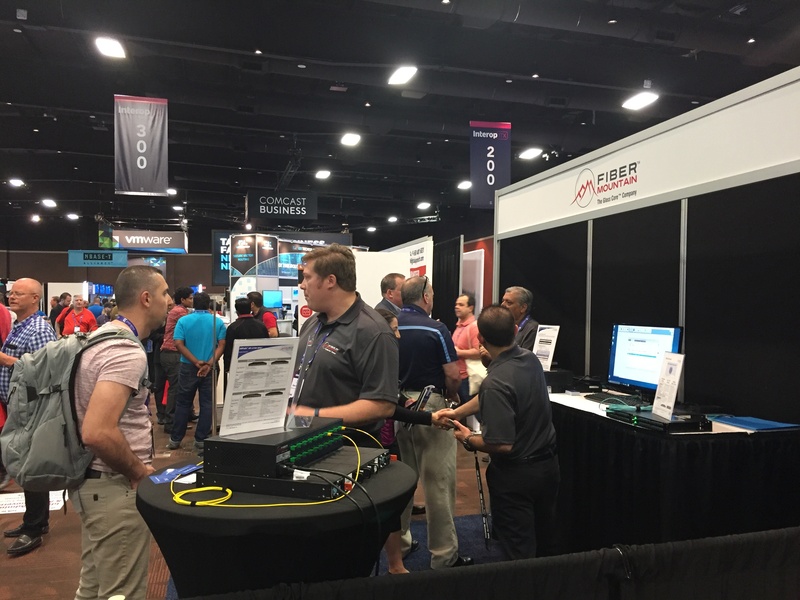 We had an eventful week exhibiting at Interop ITX! After lots of great conversations, a well-attended presentation by our CEO M.H. Raza about “Automating the Physical Layer,” and a wealth of different answers to our survey questions, it’s time to travel home to Connecticut. First, though, here’s a roundup of day 3! Day 2 at Interop ITX 2017, top of the stretch! 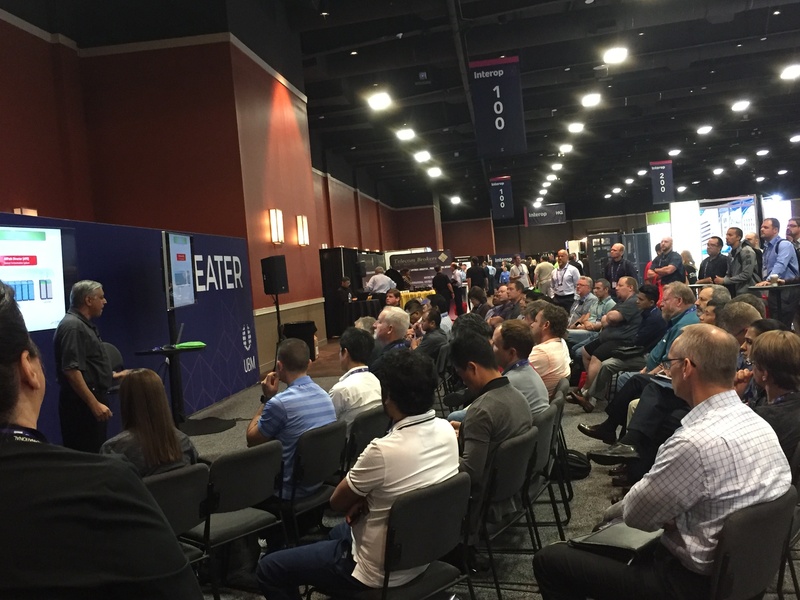 Fiber Mountain sponsored an Interop ITX Theater presentation on Wednesday 5/17 delivered by M.H. Raza, Fiber Mountain CEO, entitled, “Automating the Physical Layer”. 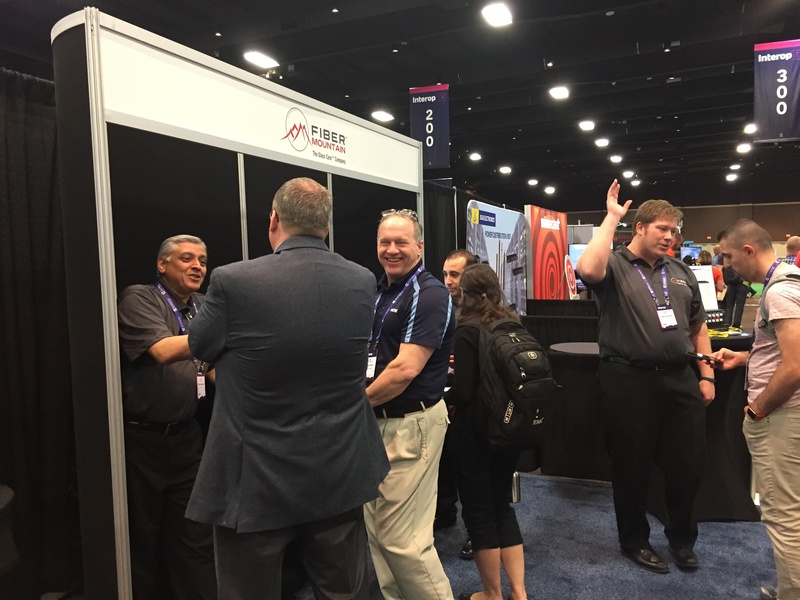 The audience was standing room only and several attendees came to our booth immediately after the presentation and learned more about the Glass Core. One small group of senior IT folks as they watched the demo and asked questions, got into a discussion about Digital Transformation (DX) because that was the survey question. It brings great satisfaction to hear comments that we at Fiber Mountain ourselves said, like “The entire concept of physical layer automation in itself is DX from the ground up!” You can read about Fiber Mountain’s perspective of DX in our eBook – click here to download the eBook and accompanying infographic. …and We’re off, at Interop ITX 2017! We are back in Las Vegas, this time at Interop ITX 2017, the rejuvenated version of Interop. As I have written in the past, Interop has a long history back to the mid-1980’s and has reinvented itself many times. 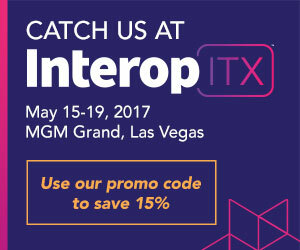 Interop ITX 2017 is the newest edition, with only paid attendees and no more free passes to the expo floor. UBM, the owner of Interop, intends to increase the quality of attendees, sessions and leads for exhibitors and sponsors. Digital Transformation – on one hand, it feels like yet another marketing buzz phrase. But on the other hand, it takes exactly that kind of broad concept to describe the forces driving everything from city-wide fiber optic projects, to hospitals pushing the cutting edges of networking and virtualization, to enterprise-level initiatives to create competitive advantage out of technological innovation. The first two articles this week don’t mention digital transformation at all, but they exemplify the kind of “real” digital transformation we’re all looking for – which is what the third article is all about. 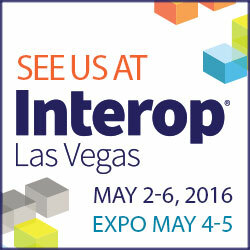 Fiber Mountain’s news this week is that we will be exhibiting in Booth #334 at Interop ITX in Las Vegas. Our CEO, M. H. Raza, will be speaking about Automating the Physical Layer on Wednesday, May 17th at 1:20pm. If you haven’t registered yet, use our discount code FIBER to get 15% off your conference pass. We’re looking forward to the show and planning an exciting announcement, so be sure to stay tuned! Moving on to more general industry news, this week I saw a cluster of data center articles popping up. Much as I enjoy reading about digital transformation, I never forget that infrastructure is a big part of that – especially the webscale and hyperscale data centers that make cloud computing possible. It's been a great couple of weeks for Fiber Mountain to garner industry recognition of our solutions - in addition to winning an SDN Excellence award and being selected as a Best of Interop finalist, we were included in the new "Cool Vendors in Communications Service Provider Infrastructure, 2016" report published by Gartner on April 26! 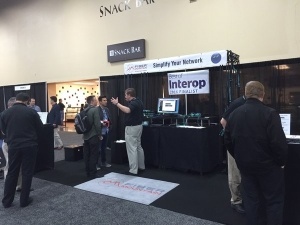 The Fiber Mountain team had an exciting time this week at Interop Las Vegas, demonstrating our Glass Core and the new CrossCage Plus solution. There were some great conversations and a lot of interest in the ways our technology can transform networks, whether colocation, hyperscale or enterprise. 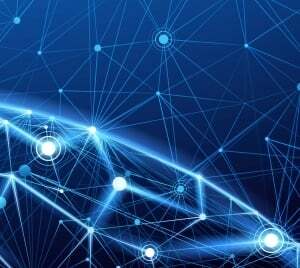 Business demands on the network are constantly increasing, driven by the explosion of applications, IoT, big data, and more. Even hyperscale providers like Apple, Facebook and Google are racing to stay ahead of the curve, so how can enterprise keep up? This week’s news picks present a few options and considerations. Our big news this week is that a Fiber Mountain solution has been selected as a Best of Interop finalist in the Data Center category for the second year in a row! You can view all of our fellow finalists in this excellent slideshow from Network Computing, or check out our CrossCage Plus solution to find out how we automate cross connects for colocation data centers! Looking through the news we shared in social media this week, the underlying theme was one of changing architectures and new approaches to network infrastructure. 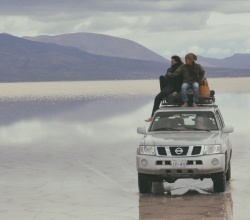 These trends are not new, but where they were once only visible in hyperscale deployments and test labs, software defined architecture and open hardware are increasingly accessible to any business running a network. Add in the dropping cost and wide-ranging advantages of fiber-optic cable over copper, and the next couple of years are going to be very interesting!